As busy work-from-home moms, we love that we get to cover the trends from the comfort of our home (or local coffeeshop). While most of our work is done online, we also love to stay organized with some of our favorite office essentials. From calendars to home office tools, here are a few of our favorites. 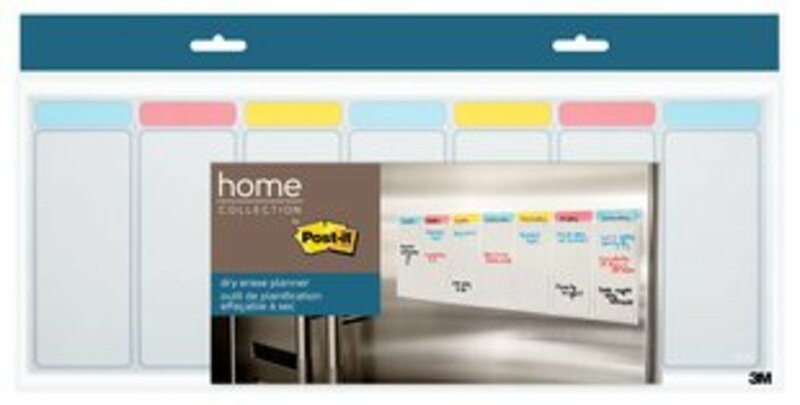 Post-it Brand: The iconic brand, Post-it, has gone beyond their classic Post-Its to help families get organized. 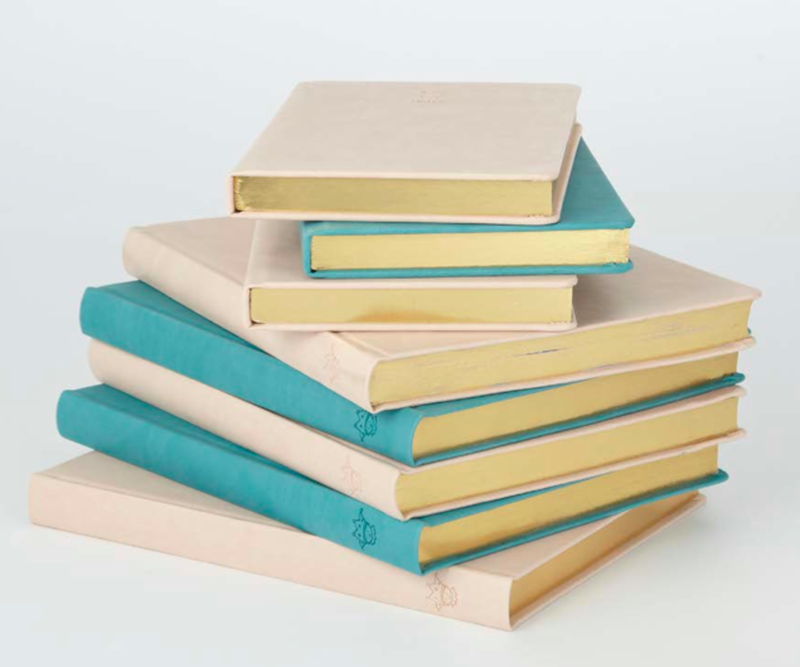 Our favorite way to stay organized at home is with their incredible new Home Collection. 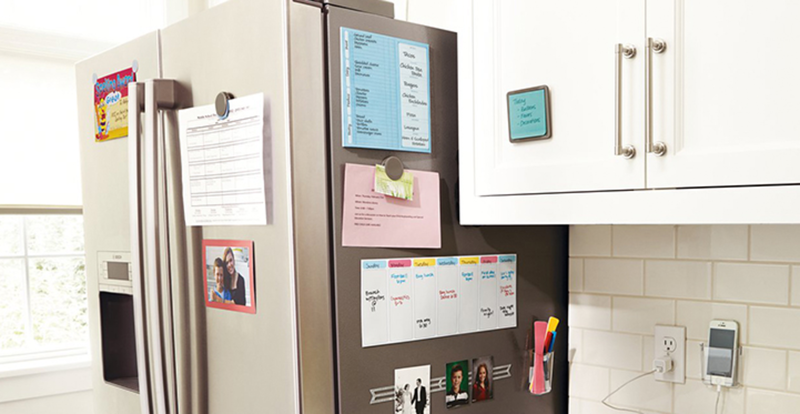 With these tools, the whole family can be on the same page as you remind, plan and display items that need attention or bring a smile to your day so that everything is organized and easy to find. This includes essentials like the Post-it® View and Go Pockets, Post-it® Reminder Tags and the Post-it® Dry Erase Planner, 6 in x 16 in, Royal Modern Antiquity pattern, with removable adhesive - helping everyone in the family is organized and ready for the day. Wall Pops: We are also fans of the organizational posters from Wall Pops. 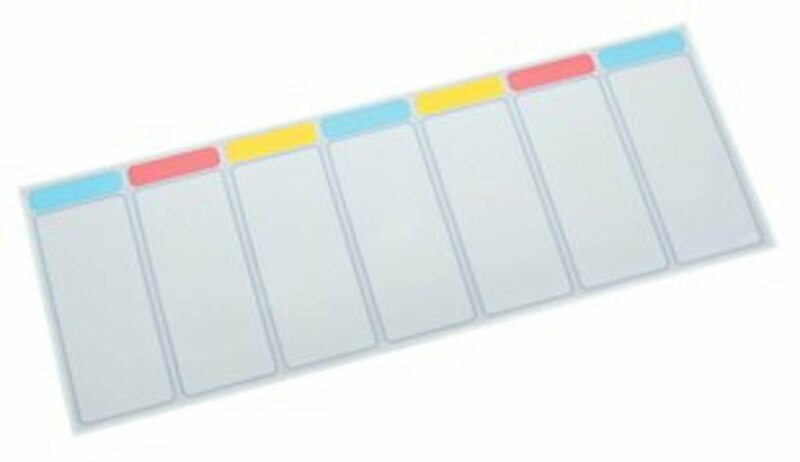 For the family, I love this as a way to keep us organized by charting all of our school and work events. 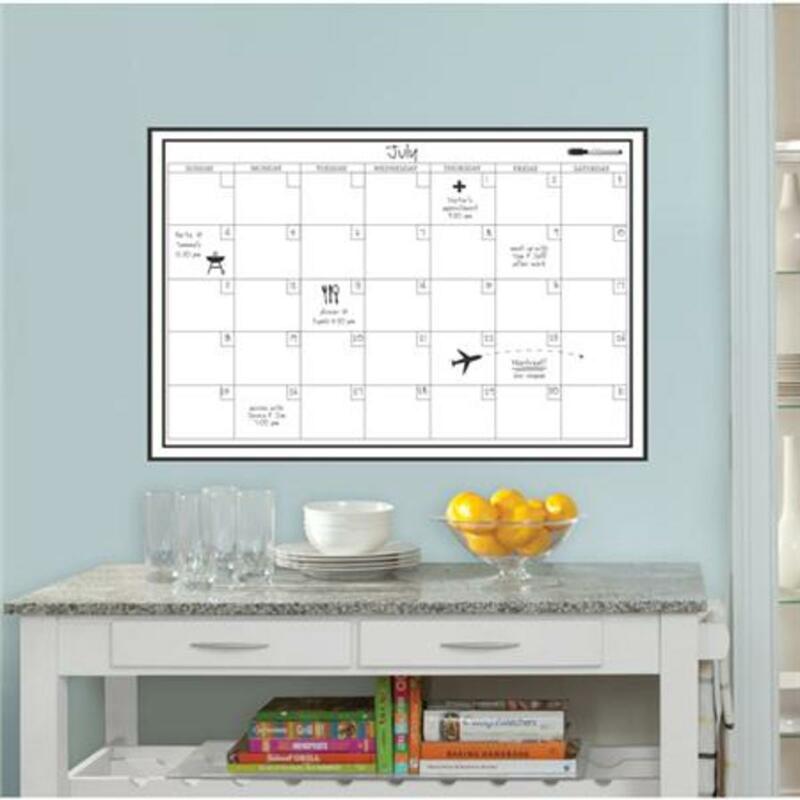 Their calendars are clean, simple and super functional and feature a simple white calendar wall decal that can be removed and repositioned. 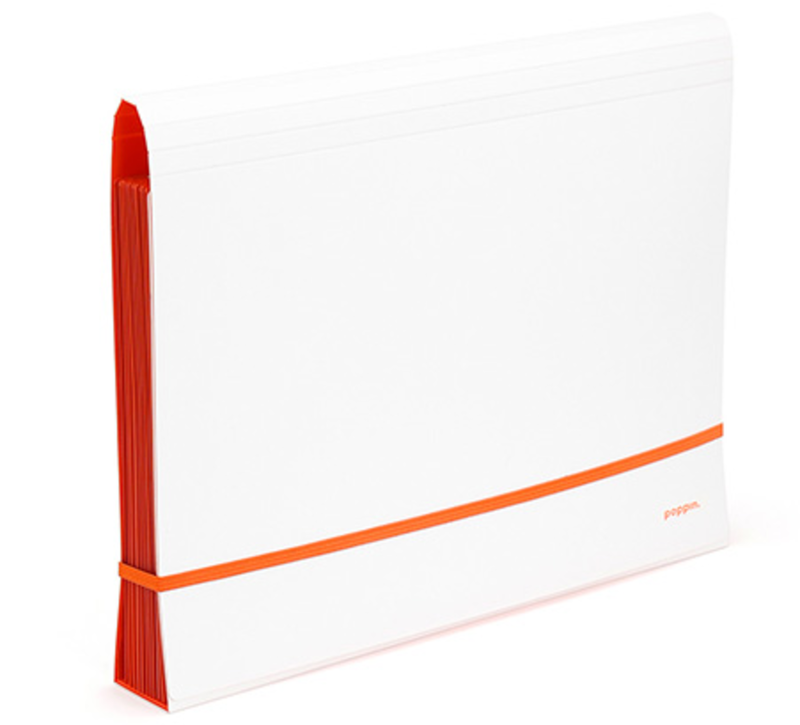 Poppin: We are big fans of the bright and vivid office essentials from Poppin. 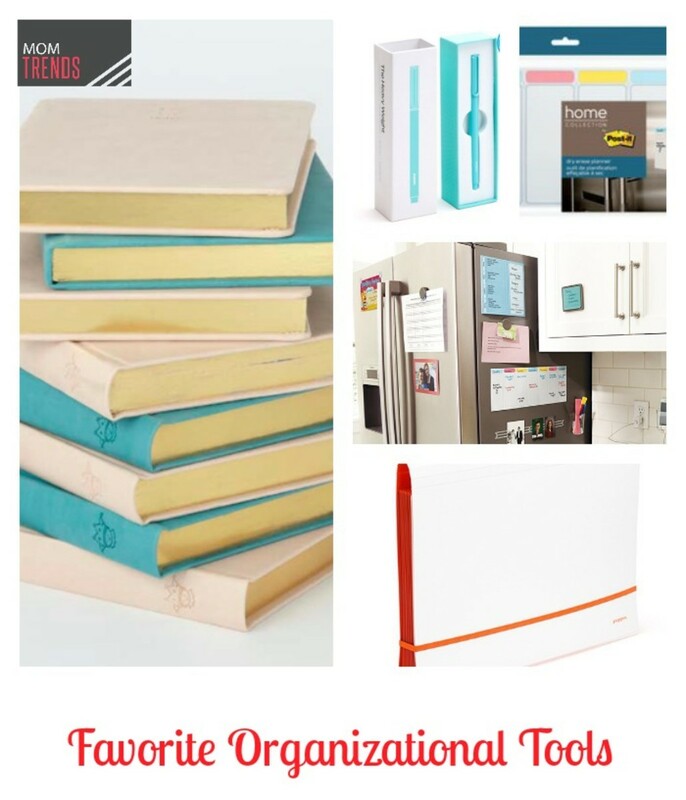 We can&apos;t get enough of their organization section including our favorite finds like the White + Orange Accordion File, Aqua Metal Pens, and the incredible Pink Poppin Planner so you can never miss an appointment. Children&apos;s Diary from Marie-Chantal: We are loving the way for our kids to contain their thoughts with the Children’s Diary from Marie-Chantal. 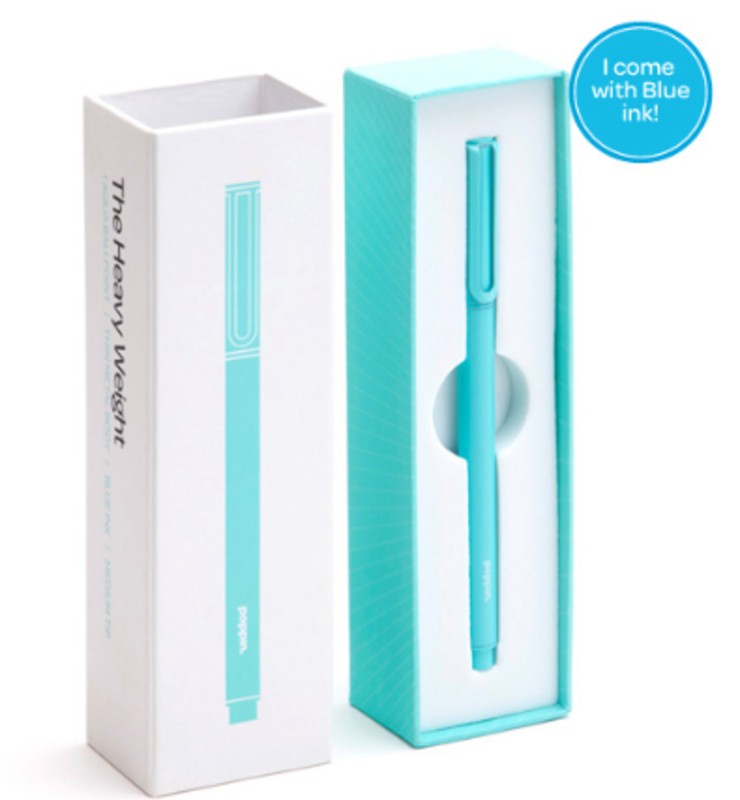 Available in turquoise or pale pink, the diary features an introduction written by Princess Marie-Chantal. This includes sections to write all the information needed about your children; from their height, school, star sign, friends, doctors to even their pets! Special features include a Care and Advice section for clothing and shoes, an international clothing and shoe size charts and a year planner. A key point of difference is the London and New York City guides for children covering all activities for kids in the big cities from arts and crafts, drama and music, cookery classes, toy shops, restaurants, private clubs and so much more! The diary starts with September for the beginning of the school year and each month has something unique to offer too, whether it be a poem written by a child, a cute illustration or a pumpkin cookie recipe! The diary can be used as a keepsake book where mothers can keep all their children’s art and memories for that year in one safe place.